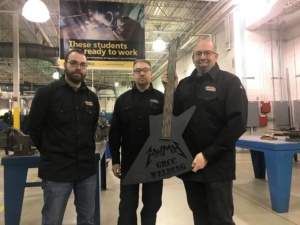 Welding professors John Doneth, Nick Pinckney and Nathan Haney appreciated the band’s support, and used their skills to turn 14-gauge sheet steel into a decorative guitar with the foundation’s logo and “GRCC WELDING” cut into the front. 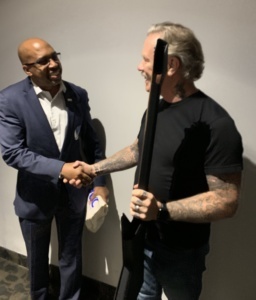 GRCC President Bill Pink and Julie Parks, GRCC’s executive director of workforce training, met with Metallica guitarist James Hetfield at a recent concert to present him with the gift. Pink said Hetfield emerged from the band’s dressing room strumming the guitar with a big smile. “He loved it,” Pink said. Dale Wilton, CEO of Central Welding Supply, announced the acquisition of Coastal Containment & Welding Supplies, establishing a new location for Central Welding Supply in Aberdeen, Washington, and expanding Central Welding Supply’s reach of service from the I-5 corridor near Olympia, Washington west to the Pacific Coast. This location becomes Central Welding Supply’s 24th retail outlet throughout Washington, Oregon and Alaska. Coastal Containment & Welding Supplies (CCWS) was established by Jerry & Cheryl Thompson, serving customers in the Aberdeen and general Grays Harbor region for over 30 years. CCWS had been a cylinder gas dealer and partner for Central Welding Supply since 2003, and the Central team is very familiar with their customers, business and service area. Central Welding Supply celebrates a rich history in the Pacific Northwest that began in 1975 as a small start-up begun by founder, Mickey Wilton. Today, the Central Welding Supply family of companies has grown to 24 retail locations, multiple divisions, over 300 dedicated employees and nearly $100M in annual revenue. 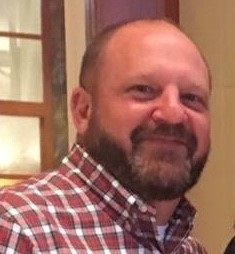 Eleet Cryogenics, Inc. has announced the addition of Rick Hamilton as director of sales, Southwest region. Prior to joining Eleet, Hamilton worked for multiple major industrial gas companies as a bulk specialist in the industrial gas, medical gas and oilfield markets. The company noted that Hamilton’s skillset and knowledge base will bring value to end user bulk applications, as well as providing additional expertise in mode change analysis, contractual requirements and other areas that will result in the best solutions for their business. OMAX Corporation, a manufacturer of abrasive waterjet systems, plans to join forces with Hypertherm, following the signing of a definitive merger agreement that establishes OMAX as a wholly-owned subsidiary of Hypertherm. Hypertherm does not plan to make significant changes to OMAX’s operations, management structure, or distribution channels. The company’s current offices and manufacturing operations in Kent, Washington, where the majority of its 390 associates are located, will remain intact, with no consolidations or reductions planned, in keeping with Hypertherm’s no-layoff philosophy. Hypertherm also anticipates continuing both the Hypertherm and OMAX waterjet product offerings and brands, as the companies’ technologies and business models balance each other. AWG Gases & Welding Supplies has added Amy Sexton as director of bulk gas sales. Based in the Chicago area, her role will focus on aggressive bulk sales growth, both directly and in support of AWG’s field sales teams throughout the country. 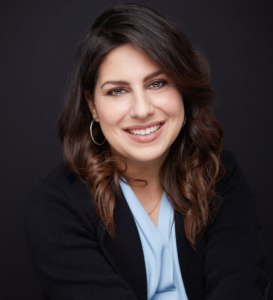 Sexton spent her early career with a major industrial gas supplier with a focus on building out several CO2 production plants in the U.S. She holds a chemical engineering degree from Drexel University and is currently working on her MBA at DePaul University in Chicago.